CED VMS company Aqueti today launched a Kickstarter campaign you might want to look into. Their new Aware2 camera takes a single-shot panorama with extraordinary detail -- it’s as though your eyes can zoom into every single part of a wide angle shot. This is a widely-hailed (Wired, NBC, ABC, WSJ, etc. ) breakthrough being spun out of Duke University, and to demonstrate this product and its applications, they’re giving NC citizens the ability to experience the first public use of the camera. Carolina Zoomin’! 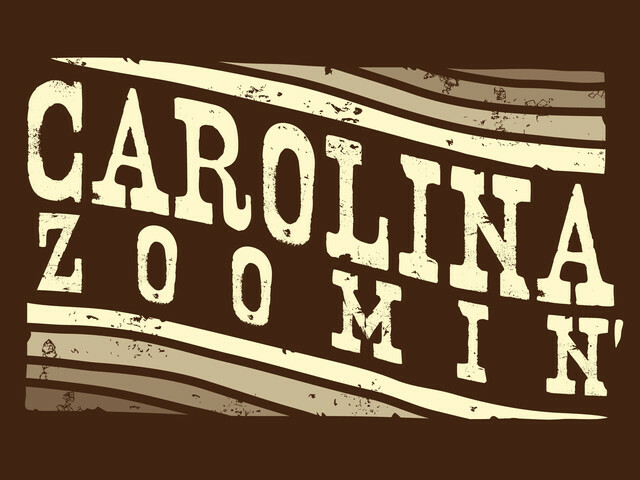 The campaign is called Carolina Zoomin’ because if they get enough backers (between today and June 19) they’ll be zooming across North Carolina – literally. They head to the coast July 15 and from their base in Wilmington will capture the Cape Fear and Outer Banks through July 23. Then it’s off to the mountains and Asheville from July 24-August 1, and wrap it up in the Piedmont and Raleigh-Durham from August 2-10. They’ll also offer workshops on the use of and technology behind the camera: July 17 in the Wilmington area, July 30 in the Asheville area, and August 6 in the Durham area. The exhibition events will be in September, 2013. 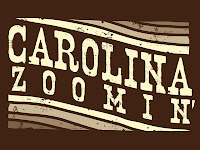 They’re also making a film of the expedition, and at the close of the tour will host a screening at a catered reception with boosters and the company founders, and offer the first-ever display of the crowd-selected series of 30-foot prints that represent our Carolina Zoomin’ tour. It’s pretty cool – you might want to visit the Kickstarter page to learn more, or go experience some of the pictures they’ve taken at the Duke graduation and Durham Market a couple weeks ago. Excellent guidance on blog.cednc.org.It is a select able website for of all us.This website help us many way.I also like this website.I’m starting to do most of factors, and my next phase is to pick up me a domain/web web host as well!So I want to discuss The offshore is a must do for many Cairns guests, and though you can be a aspect of the viewers of many others and take a guest vessel out for a day of snorkeling jump snorkeling jump snorkeling jump snorkeling jump snorkeling jump snorkeling jump snorkeling jump snorkeling jump snorkeling jump snorkeling diving, you can also get involved in some actual SCUBA snorkeling jump snorkeling jump snorkeling jump snorkeling jump snorkeling jump snorkeling diving. Choices broad variety from personal day for Great Barrier Reef Tour to several day live-aboard trips such as start water and evening goes.